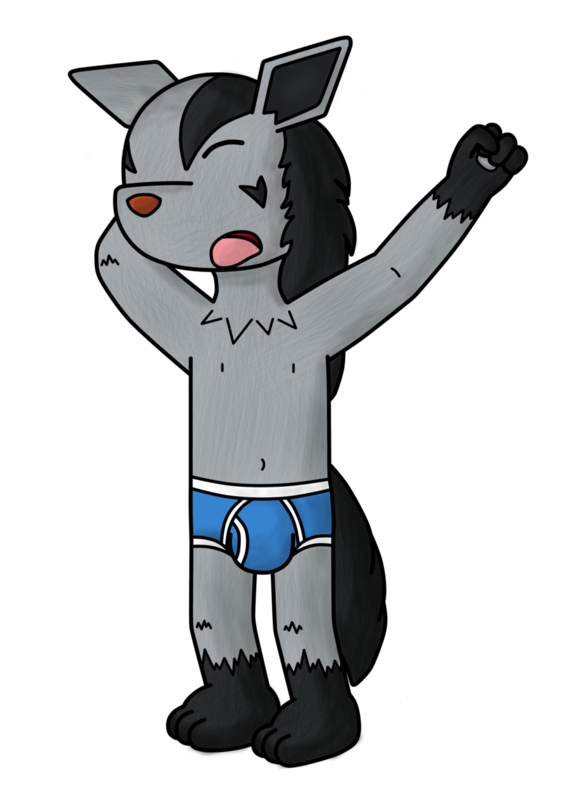 Well, looks like someone wakes up, and likes to sleep only in his underwear. Also, shading and texture testing. Pretty close to how I usually sleep too.